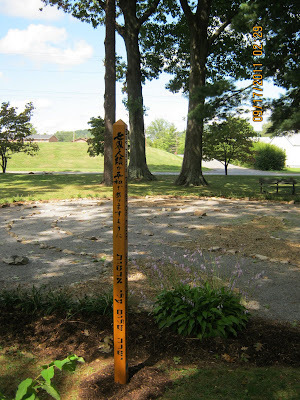 Our little band of peaceniks invites everyone to worship tomorrow. It is Music Sunday and we will have a nice mix of music and scriptures from various traditions. Following the service we will dedicate our peace pole. 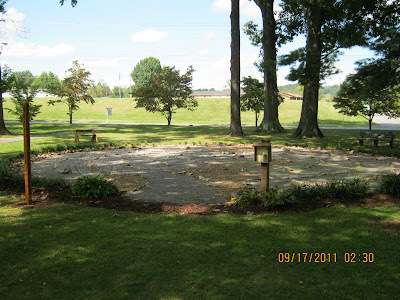 It is on the left near the entrance of our labyrinth. 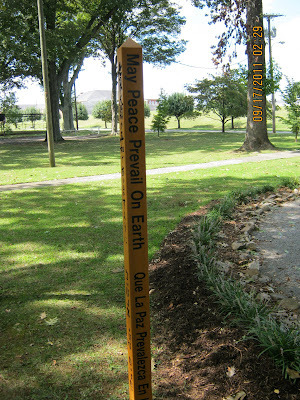 In eight different languages, the peace pole announces the same message.